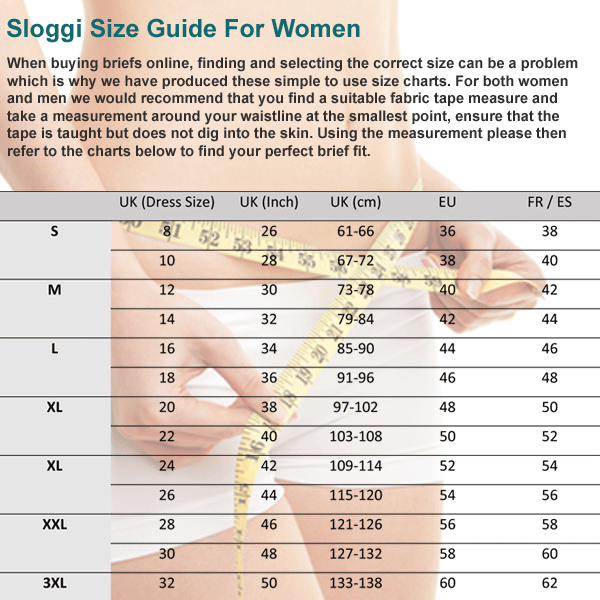 Sensual Fresh Short brief from Sloggi - Fantastic "feel fresh" factor! The Sensual Short from Sloggi has been created from an exceptionally soft microfibre and is enchanced with Lycra freshFX, these sensual shorts will provide the wearer with endless comfort, a great fit but does not compromise on style. Excellent product which I had difficulty finding in high street stores. Will use this site to buy in future. Only underwear I like. 5 of 5 people found this underwear review helpful. Thursday, 22 May 2014 | K.P.